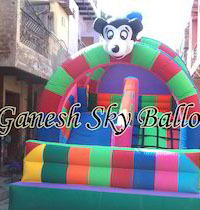 Ganesh Sky Balloonis expert in the manufacture of inflatable bouncy. 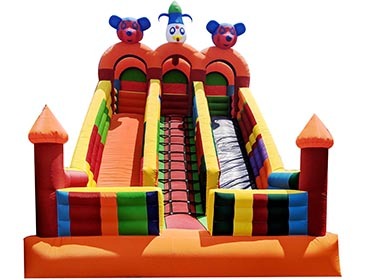 We are offering Inflatable Slide Bouncy, Inflatable Slide, Inflatable Combo Inflatable, Octopus Inflatable Slide Bouncy and Inflatable Tower Bouncer. 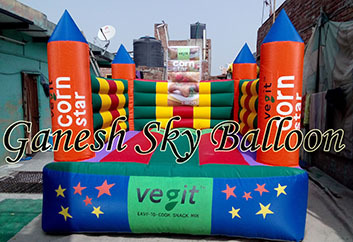 We are using premium quality material (SRF) and easy to inflate. 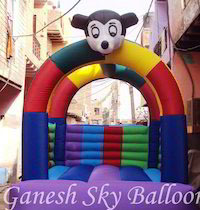 This product is one of the bestgames for kids. 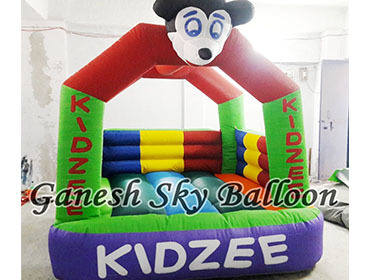 More colors use in this bouncy for an attractive look. 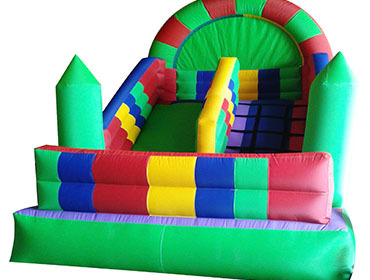 These slide bouncy are largely acknowledged for innovative and attractive shapes and designs. 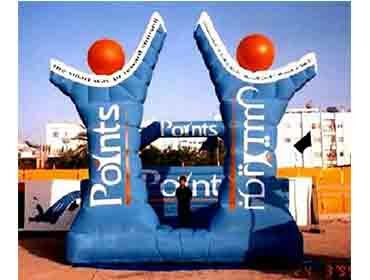 Apart from this, these can be bought in customized options as per client's requirements. 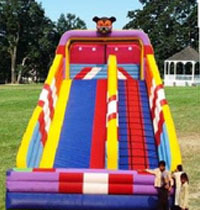 Child Age Group 15-20 Yrs.